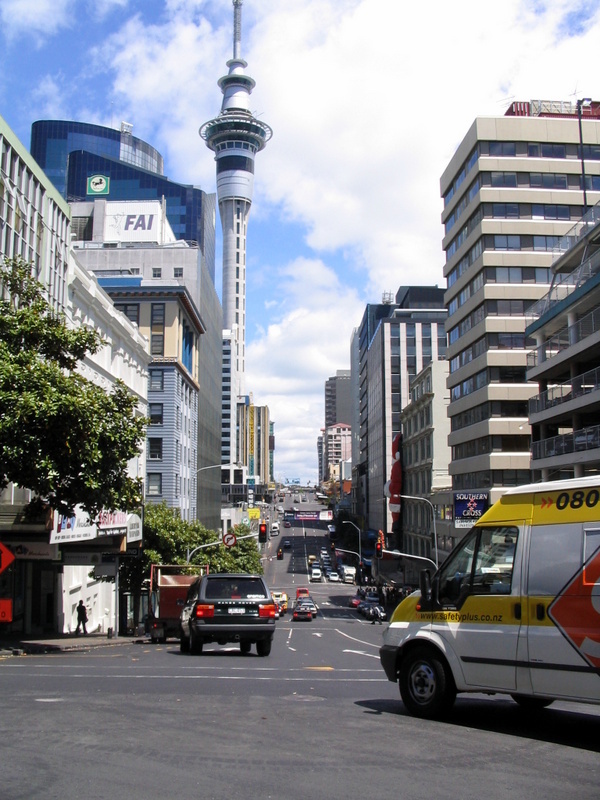 Walking in New Zealand: Auckland . 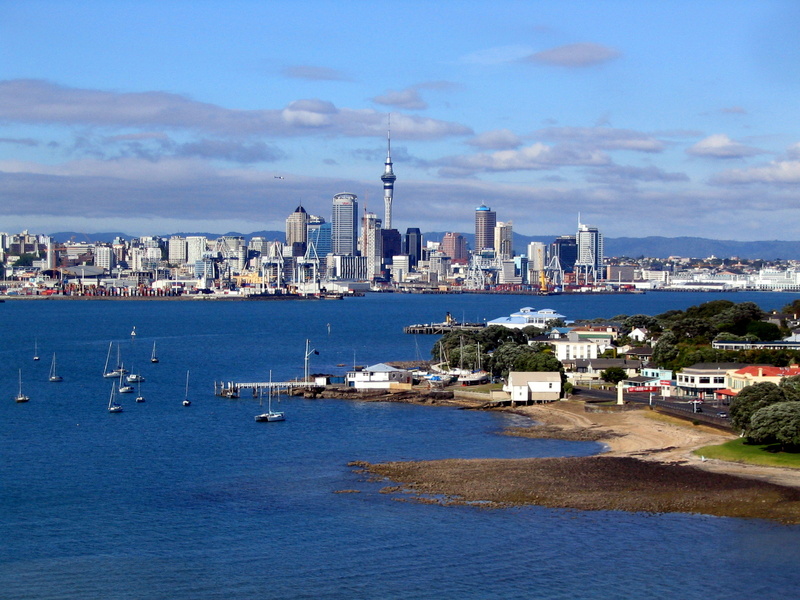 This view of the city is from the top of North head, Devonport. 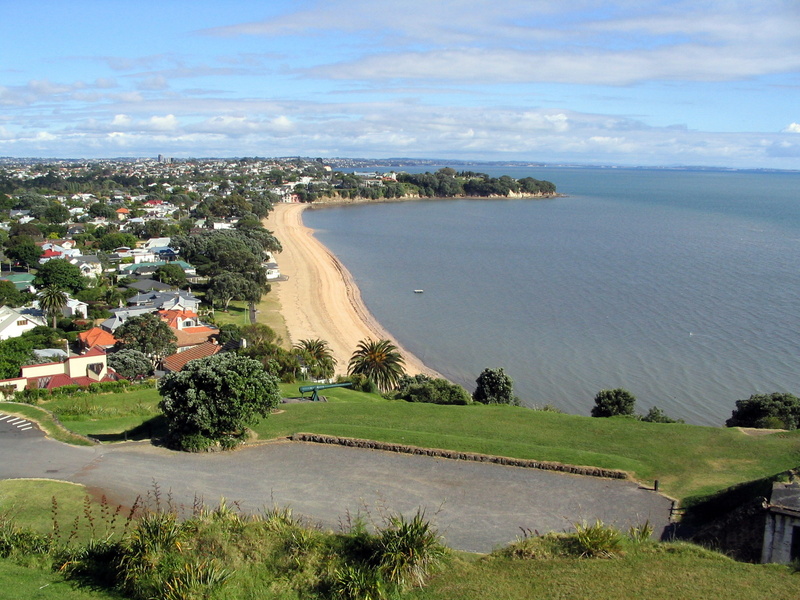 We stayed in Devonport and caught the ferry over to the centre of the city. Free city maps can be picked up at any visitor information centre. We walked up Albert Street befor turning left into Victoria Street East, then into Albert Park.